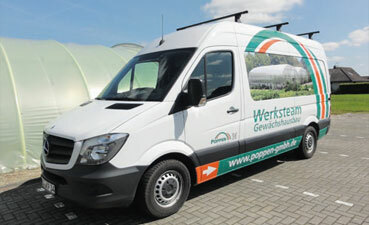 Poppen offers you ideal solutions for your requirements with lightweight and round arched halls. 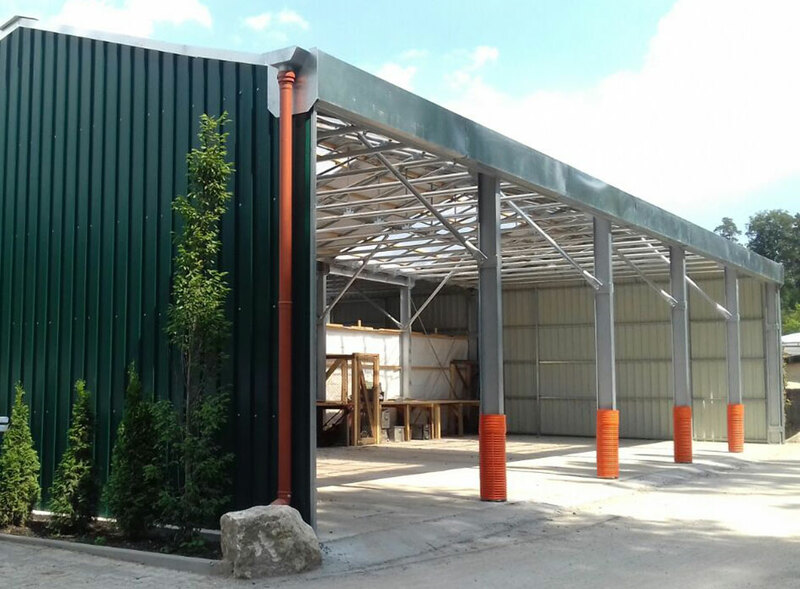 These halls can be simple canopies for sensitive goods or thermally insulated versions. 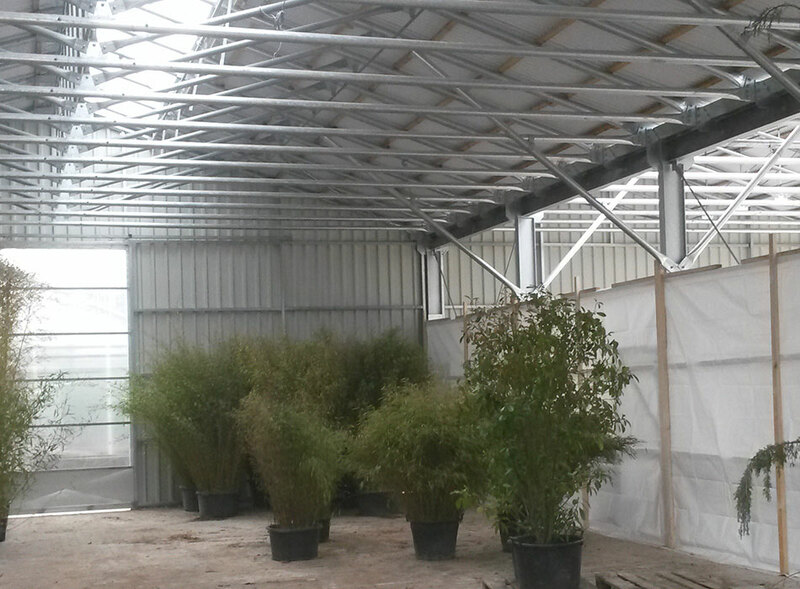 Poppen structures are easy to mount quickly. 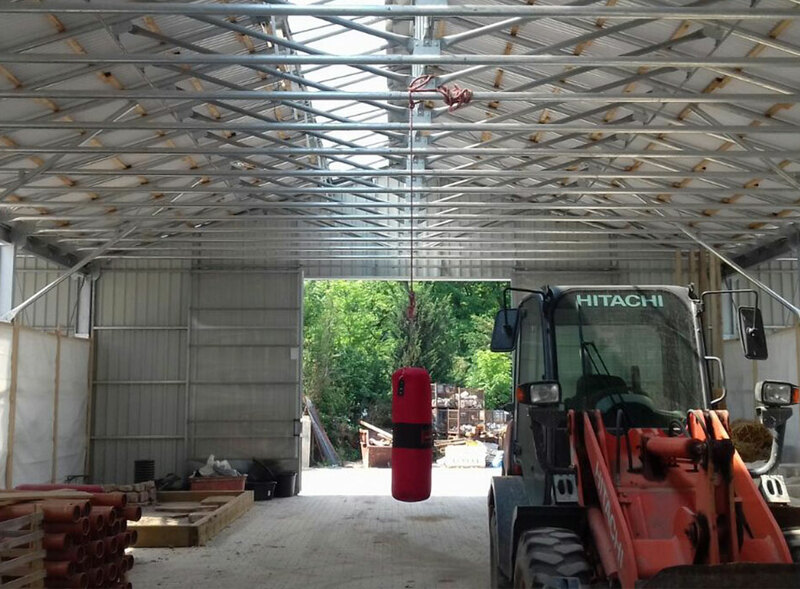 The frame can be placed directly on various surfaces such as gravel, asphalt or pavement. The work is so easy you can do it yourself. 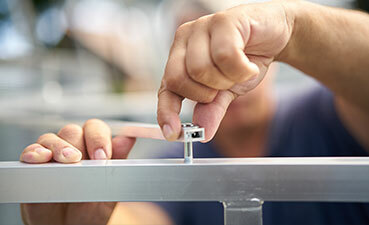 We will of course gladly support your work with a supervisor or experienced assembly team. Usually obtaining the permission for lightweight and round arched halls is easy. 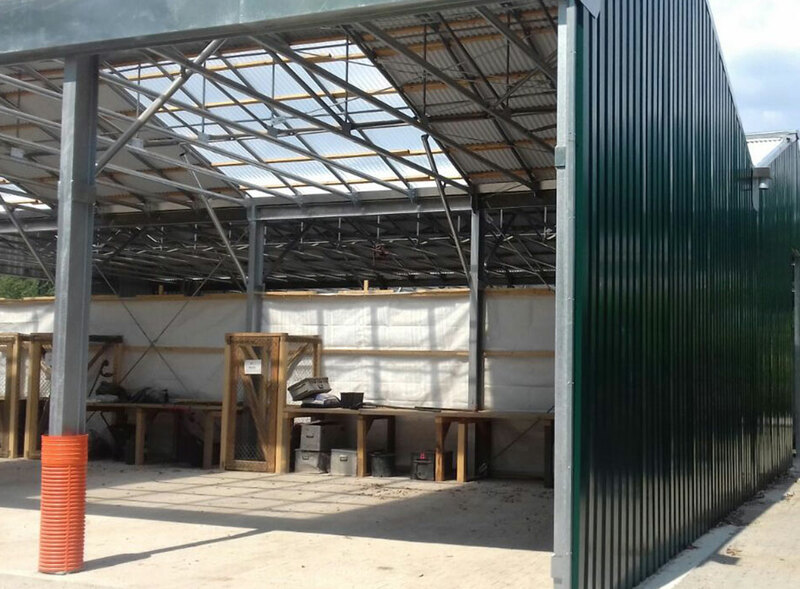 The building authorities often require compliance with the simplified building permit procedure depending on the state or region and project. 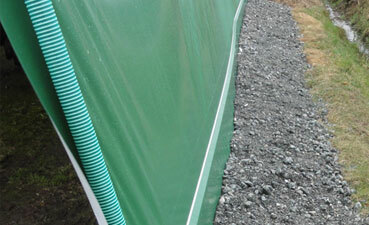 A PVC tarpaulin will be prepared according to your construction project. The offer includes various thicknesses (650 g / m² to 900 g / m²) and colours. 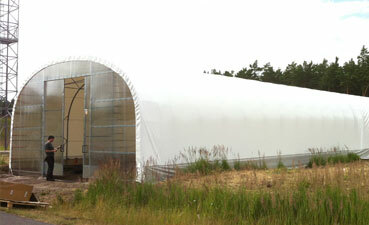 Combinations of opaque and translucent tarpaulins (e.g. as a light band) can be provided without difficulty. 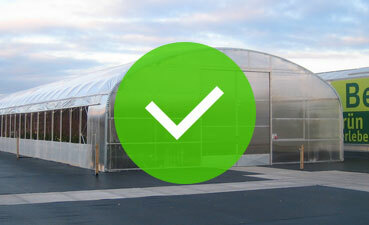 Our lightweight and round arched halls are deliverable with transparent and opaque corrugated plate roofing. 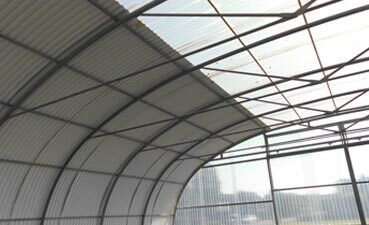 Corrugated plates withstand frost, snow, temperature fluctuations and sea air.